Hello & welcome to my website. During 2011 I finally decided to follow my family and friends encouragement and set up a small business – S.L. Iced Delights. 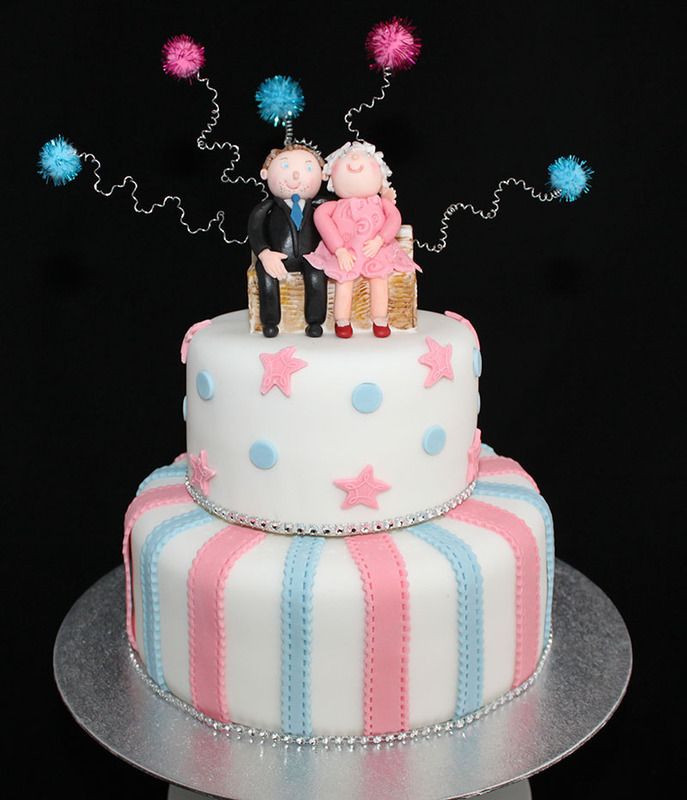 I have been making and decorating cakes since having my children (and then grandchildren), over 30 years ago. 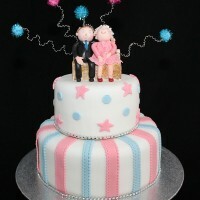 I make all cakes by hand for any occasion, including Birthday Cakes, Anniversary Cakes, Wedding Cakes and Novelty Cakes. I also take orders for Cupcakes. Please take a look at a selection of the celebratory cakes I have made in the past on the Cake Gallery pages.